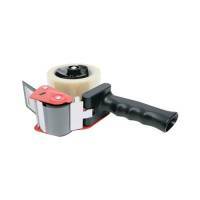 Flexocare 2 inch ComFort Grip Tape Dispenser 74SL2163SH Pack of 1 "An economy model pistol grip tape dispenser, which features a special foam covering on the handle to provide a comfort grip. 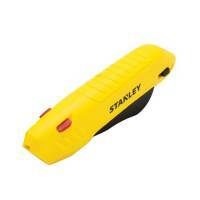 Suitable for use with all 50mm tapes." 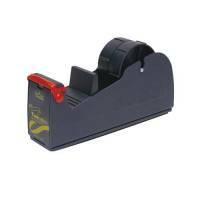 Strapping Cutter Tool 47216001 Pack of 1 "Strapping and Film Cutter. 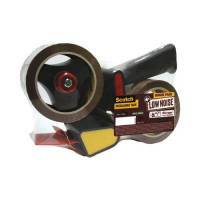 A low cost solution to packaging cutting needs. 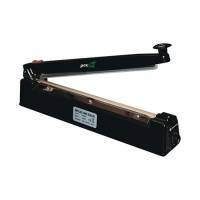 Suitable for cutting most packaging film including stretch and shrink wrap, bubble wrap and strapping." 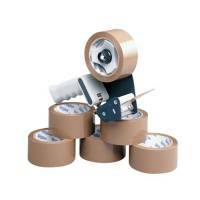 Carton Strapping Kit Complete 87110 Pack of 1 "Carton Sealing Kit. 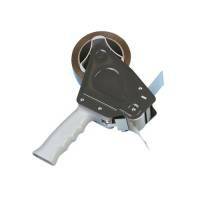 Each kit contains a 12mm combination banding machine, a roll of 12mmx2000m Black strapping, 2000 - 12mm metal seals and a portable metal floor stand. 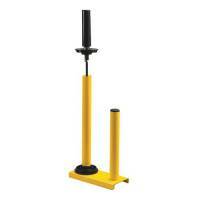 (All items in the kit are available separately)." 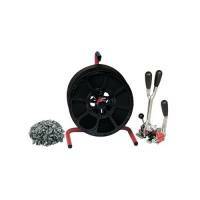 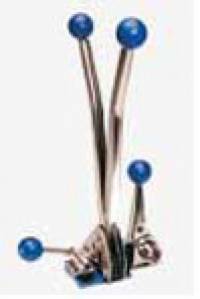 Universal Stretch Wrap Dispenser 422 Pack of 1 "Free-standing metal Stretchwrap dispenser. 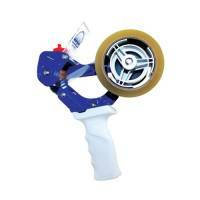 Accepts 400mm or 500mm Stretchwrap on 38mm, 50mm or 75mm cores." 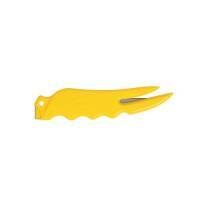 Combination Strapping Tool 12mm 891120 Pack of 1 "Combination Tool. 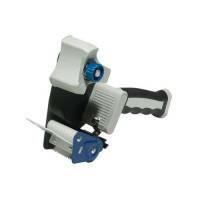 The ideal tool to secure packages, the 12mm combination tool will tension and seal packages in one easy operation. 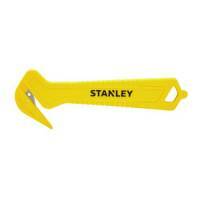 Suitable for use with 12mm open metal seals."